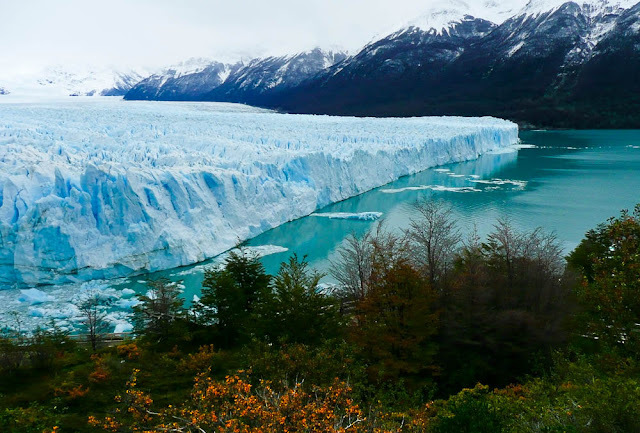 The southernmost tip of Argentina offers incredible views, and many glaciers. Probably the most known of them is the Perito Moreno glacier, which is not only huge, but breaks off every year during February or March. Walking on this glacier is an unforgettable experience. While you walk you can practically feel the silence and solitude, only broken by occasional creaks as the ice moves, and your own footsteps.